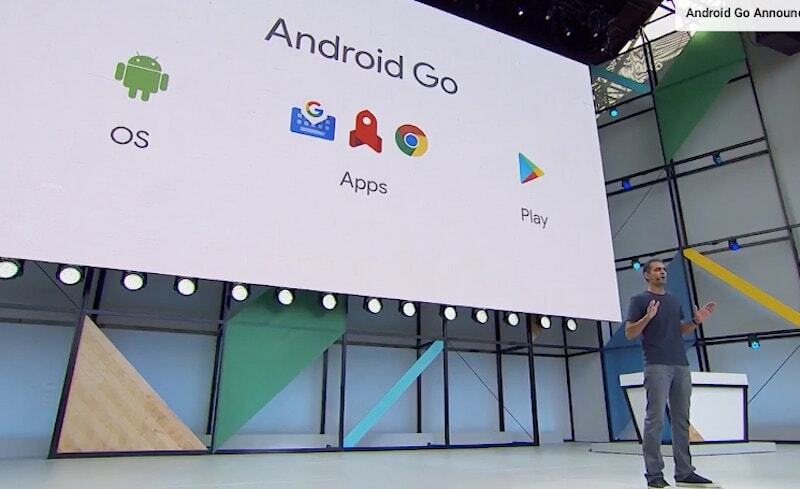 Android Go was announced during the opening keynote of the Google I/O developers conference in Mountain View on Wednesday. Since the announcement, there has been a lot of confusion regarding the project – is it a new version of Android? Can Android Go devices run all Android apps, or only the apps that have been optimised for the Go experience? How will this impact OS updates for consumers, and what will developers need to do differently to optimise their apps for Android Go? Unfortunately, in the immediate aftermath of the keynote, Google didn’t provide answers to a lot of these questions, and there isn’t a lot of information related to Android Go up on Google’s websites either. Thankfully, to answer all these queries – and a whole lot more – we managed to get some time with Sameer Samat, the man who introduced Android Go on stage on Wednesday, and the VP of Product Management for Android and Google Play. Here’s a FAQ on Android Go based on the answers Gadgets 360 got from Samat and other Google executives here in Mountain View. Is Android Go a new version of Android? What will be the Android version that Go devices will ship with? “We call it Android Go – it’s an internal name – but the OS that these partners will be shipping will be Android O – there’s no separate OS called Android Go,” Samat explains, just to drive home the point. So what will be different about Android Go devices? Think of Android Go as a bunch of presets that your Android O device will ship with. Some OS settings will be switched on (or off) by default; some Google apps will be a bit different than other Android O devices; and the Google Play Store will highlight third-party apps optimised for the Go experience – that’s about it. Will Android Go device only be able to run apps optimised for the Go experience? 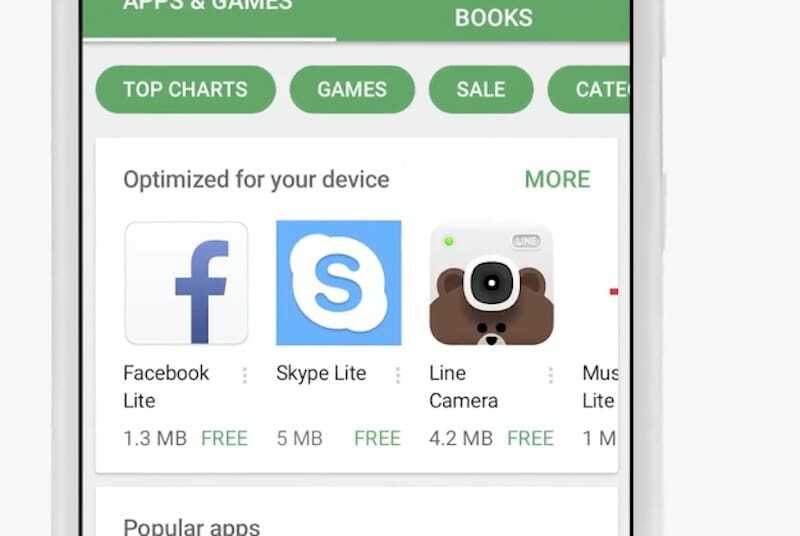 Will the Google Play Store on Android Go devices only feature these apps? All Android apps that run on any ‘regular’ Android O device will also run on Android Go devices, barring of course any apps that may not be compatible with your hardware or not available in your region, something that’s the case even today with Android N (or earlier). “The Play Store on Go devices will contain the whole app catalog – no restrictions, unless the developer has a restriction, but the developer can do that today anyway, but no restrictions from Google on the apps,” Samat told Gadgets 360. In other words, the Google Play Store on Android Go devices will include all Android apps, not just apps optimised for Android Go devices. The latter will, however, be highlighted by Google prominently within the Play Store on Go devices, which might make it worth the developers’ time to optimise their apps if they want to target this audience. What about Google apps that ship by default on Android Go devices? In some cases, Google is developing an entirely new app optimised for Android Go devices. As demoed during the keynote, YouTube is one such example, and the YouTube Go app is now available via the Play Store for all devices (not just Android Go phones, see next question) to download and try out. This is the app that will ship by default on Android Go devices, instead of the ‘main’ YouTube app. Certain other apps, like Google Chrome, will just have a different configuration – but are still inherently the same app – and, indeed, other apps may be identical to their Android O counterparts in all ways. For apps like Chrome, the settings will not be locked to the defaults, and users will be free to change the behaviour to be more like on Android O. Can Android Go devices install the ‘regular’ versions of their default apps? In more than one word – Searching for YouTube on Google Play Store on Android Go devices will show the ‘regular’ YouTube app as well, and users will be free to install this app on their phone. How many users will actually do something like this when they already have a YouTube app on their phone is debatable, and most Go users – supposed first-time smartphone owners – are likely to go through the lifetime of the device without discovering the ‘main’ app. Now in the case of YouTube, specifically, the Go app looks pretty useful with features that the main app itself doesn’t have. But this lack of discoverability of the main app – to reiterate, why will a regular user search for YouTube in Play Store when the phone already has YouTube (Go) installed – might prove to be a problem in the future if, say, it gets a cool new feature before the Go app. Now just to be clear, there are no signs from Google that this will happen in the future, but with two different apps, it’s not entirely inconceivable. Can ‘regular’ Android devices run apps optimised for Android Go? Absolutely. While these apps are optimised for entry-level Android Go devices, there’s nothing stopping your Google Pixel XL or Samsung Galaxy S8, for example, from downloading and running, say, the YouTube Go app. These apps will also show up like any other app when you search for something via the Play Store on your device. How does Android Go differ from Android One? Let’s hear it from the man himself. Will we see Android Go reference hardware? No such plans at the moment. Samat says Google thinks that “innovation coming from a lot of the hardware partners in different markets and globally is very strong right now in the entry-level [segment]”, and Google’s role will be limited to supporting the software side of things, in terms of making sure the OS is optimised so that OEMs “can use components that make sense”. He added that Google will be working “very closely” with partners that are interested in the Android Go configuration to make sure that “these devices perform well”. When will the first Android Go devices ship? And at what price points? As announced at the keynote, the first Android Go devices are expected to hit the market in 2018. In terms of price, Samat won’t commit to a number, saying that the objective of the Android Go project is “not to set a price point”. The idea, he explains, is to “allow manufacturers who are building entry-level devices to bring their price points as far down as they can” without compromising the overall experience. Why the 1GB RAM limit for Android Go devices? 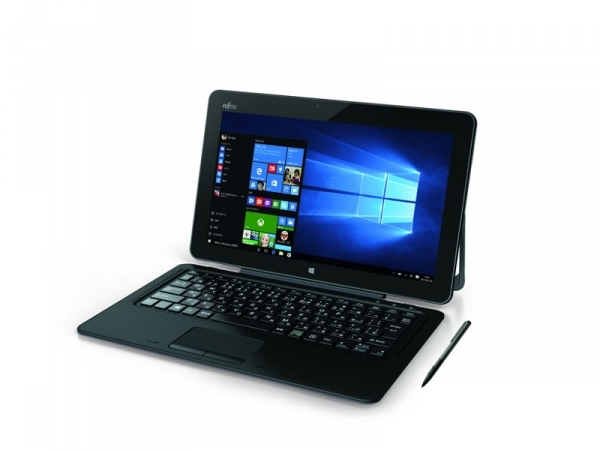 With many entry-level devices like the Rs. 6,999 (approximately $108) Xiaomi Redmi 4 shipping with 2GB of RAM, some might wonder why Google wants to optimise the experience for devices that may not represent a majority of smartphone shipments, especially by the time the first Android Go phone ships in 2018. We asked Samat to weigh in on the subject. “I think that the data that we are seeing from industry analysts and what our manufacturing partners tell us is that there are many, many devices shipping – millions of devices shipping – every year with 1GB [RAM] and below,” he says. As per Counterpoint’s Market Monitor data, smartphones with 1GB or less RAM accounted for more than one-fourth of the total smartphone shipments during Q1 2017 in India. “It is a sharp decline compared to last year, when contribution of the same segment was more than half of the total smartphone shipments,” Pavel Naiya, Senior Analyst, Devices and Analytics at Counterpoint tells Gadgets 360. Samat believes this number could go even higher with Android Go. Will Android Go make Android’s fragmentation problem worse – from a developer’s perspective? What about OEMs? Samat says Android Go is API identical to the ‘main’ Android O, so developers need not worry about fragmentation. 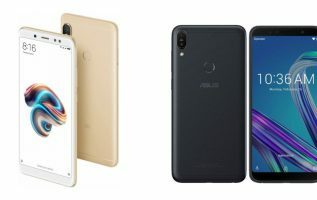 For the OEMs, he believes they deal with enough old versions of Android that working with a single, different configuration of a new Android version will actually be a relief. Will I see Android Go update on my existing device? Almost certainly no. Samat says the focus of the Android Go project is on new devices only, so don’t expect your existing entry-level phone to get Android O’s Go configuration. Disclosure: Google sponsored the correspondent’s flights and hotel for Google I/O.